Apple's own wireless charging pad won't hit store shelves until 2018. But major third-party providers Belkin and Mophie said their own compatible products are already on sale. As expected, Apple's new iPhone 8, iPhone 8 Plus and iPhone X will be able to be joined with a new wireless charging accessory based on the Qi standard – the most popular among three main industry specifications. The new phones, unveiled during a special event at Apple's new headquarters, had been rumored to include wireless charging, a first for the iPhone line-up. 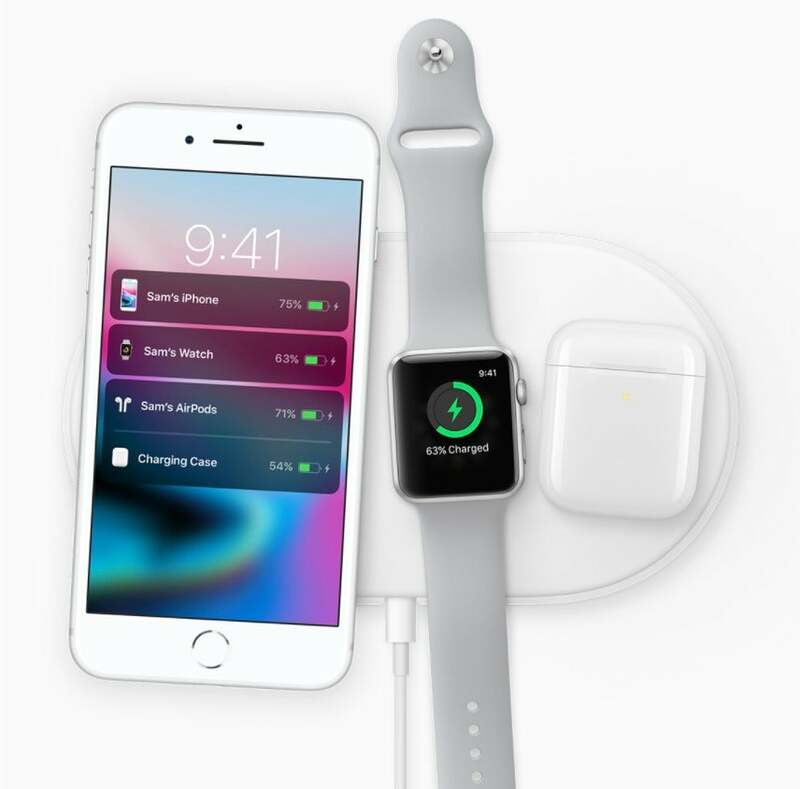 An Apple-designed charging pad, called AirPower, will be available in 2018; it will offer a large charging area that will allow up to three devices, including Apple Watch Series 3 and a new optional wireless charging case for AirPods, to power up simultaneously. While add-on, external iPhone covers have allowed wireless charging for some time, the new line-up natively contains the wireless charging receiving coils. As Apple was releasing the news around its new iPhones, Belkin and Mophie were making their own announcements about new iPhone-compatible wireless charging pads. The new chargers are small, round disks designed to charge one iPhone 8, iPhone 8 Plus or iPhone X at a time and no other devices. Belkin announced its Boost Up Wireless Charging Pad, while Mophie released the wireless charging base for the iPhone 8, iPhone 8 Plus and iPhone X. Both charging pads will we be available on Apple.com and in Apple stores, as well as on Belkin's and Mophie's websites for $59.95. It's unclear why Apple would release its own charging pad well after third-party manufacturers have beaten the company to the wireless punch. 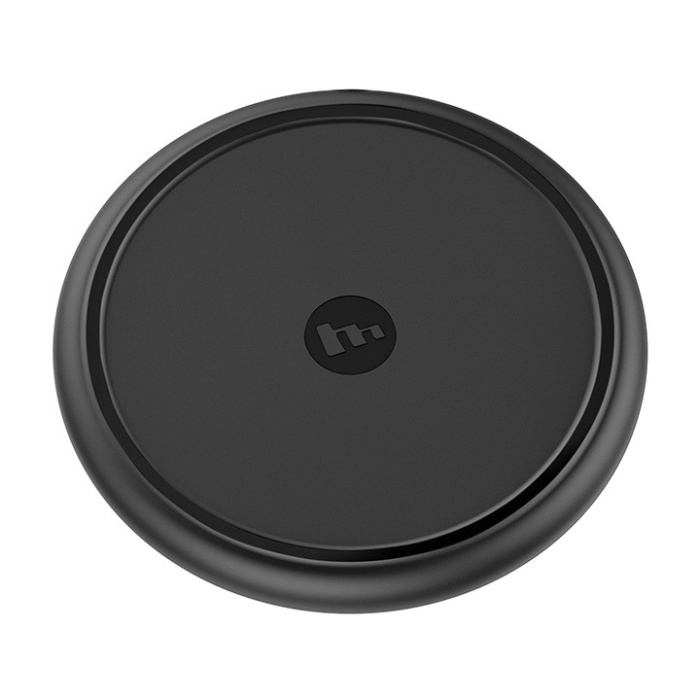 An exploded image of Belkin's new iPhone compatible wireless charging pad. The new charging pads will transmit up to 7.5 Watts of power to a Qi-enabled smartphone. "A customer's device will continue to be fully functional while charging, so users can continue to use the display and connect to Bluetooth accessories, among other things," Belkin said in a statement. Belkin's new wireless charging pad for the iPhone 8, iPhone 8 Plus and iPhone X. Developed under the Wireless Power Consortium, Qi is the most popular wireless charging specification and is supported by more than 230 companies, such as Samsung, Sony, Delphi Automotive and Energizer. The Qi standard supports both tightly-coupled or inductive wireless charging and loosely-coupled or resonant wireless charging, which allows an enabled mobile device to be up to 1.75-in away from a charging pad and still receive power. That distance allows mobile devices to be more loosely placed around pads in order to charge rather than needing to be placed in an exact spot to receive power. Qi charging devices are capable of scaling from less than 1 watt to more than 2,000 watts of power for charging large appliances. But for mobile devices, it transmits up to 15 watts, enabling charging at the same speed as wired charging. The last release of the Qi-specification included increased sensitivity for foreign object detection, so a charging pad won't heat up your pocket change if it happens to fall between your phone and the charging pad. In 2015, IKEA released a line of Qi-based wireless charging furniture that included desks, lamps and side tables, as well as DIY kits to embed chargers in furniture. According to WPC member AirCharge, based in the U.K., McDonald's is the largest restaurant chain to date to roll out Qi-enabled wireless charging. McDonald's has wireless charging at more than 400 U.K. locations and has begun deployment in 14 regions. There are more than 5,000 public Qi charging locations, and the list grows daily. Other entities that have installed Qi-wireless charging include Marriott and Ibis hotels and airports such as London Heathrow and Philadelphia International Airport. Businesses such as Facebook, Google, Deloitte, PwC and Cisco have installed Qi in their corporate office furniture. In 2015, Starbucks rolled out wireless charging based on another leading specification – Powermat – in 200 of its U.S. stores. Powermat also partnered with the other main wireless charging standards group, the Alliance For Wireless Power (A4WP). 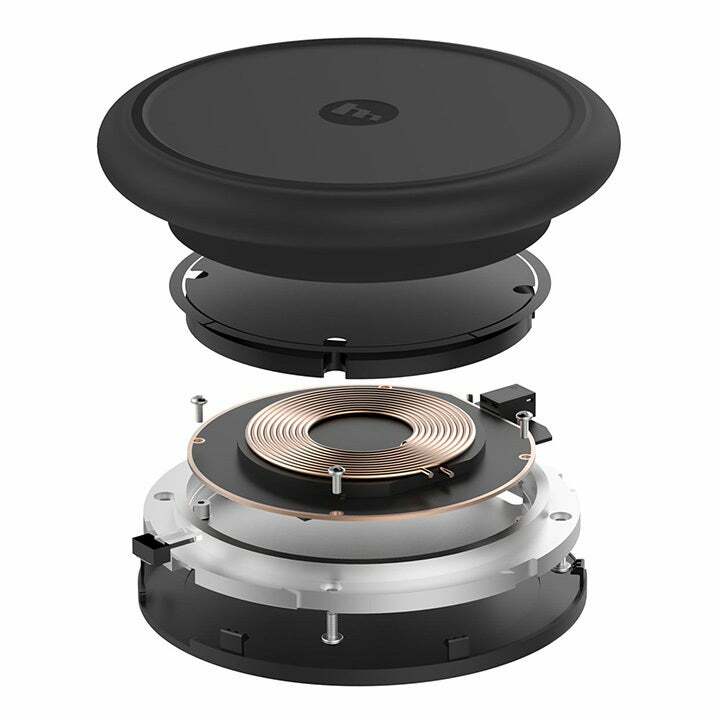 While the WPC, Powermat and A4WP consortiums all tout inductive or resonant wireless charging, other developers are marketing wireless charging over distance, which allows an enabled device to receive power simply by being in the vicinity of a charging device. For example, WiTricity licenses wireless charging technology to third-party manufactures that allows charging using magnetic resonance technology several feet away from an enabled object, such as a television or an electric car. Ossia's Cota wireless charging technology has been available since 2015 and allows the transference of up to 1 watt of wireless power over distance, while in motion. The antenna-based wireless power, comparable to Wi-Fi or Bluetooth, can send power safely over a distance in a building or vehicle. "As innovative companies like Apple make strategic moves to leverage wireless power in mobile devices and wearables, the entire wireless power ecosystem grows stronger, which helps accelerate the adoption of wireless power globally," said Hatem Zeine, founder and CTO of Ossia. "Apple is offering a pad charging solution, which at the end of the day, means you still have to relinquish your phone while it charges."